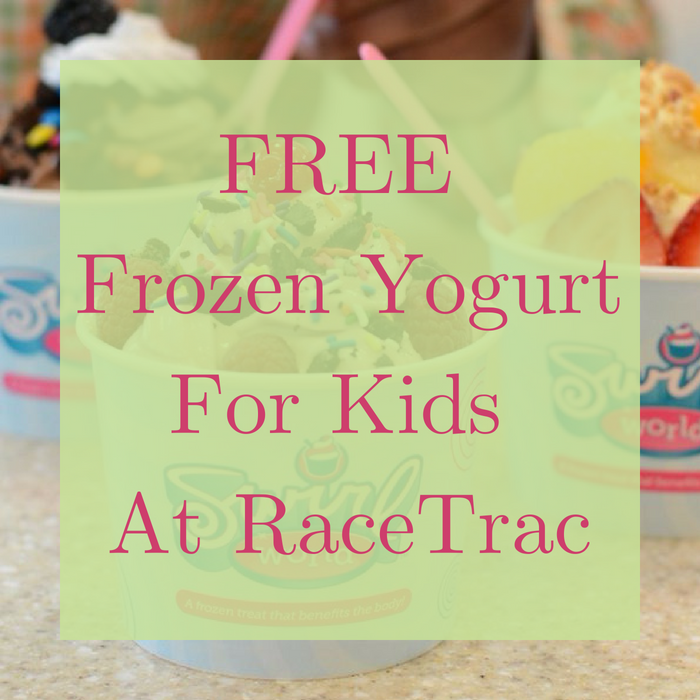 FREE Frozen Yogurt For Kids At RaceTrac! Until July 31 only! Head over to RaceTrac stores where kids can score a FREE Kids Size Swirl Frozen Yogurt Cup! They are offering 16 oz Swirl World frozen treats cups including toppings for $3 and kids ages 12 and under can take advantage of FREE Kids Cups. Please note that there is a limit of one per child per visit and the child must be present upon purchase. Yum! 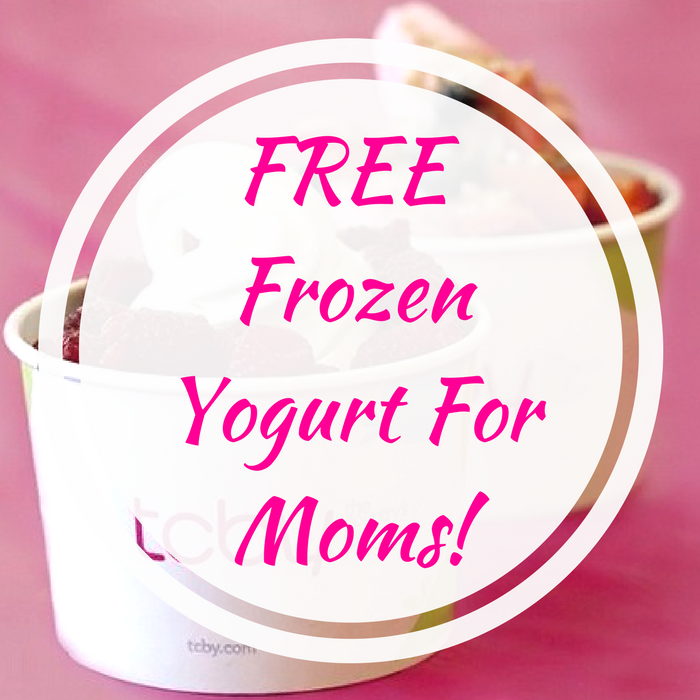 FREE Frozen Yogurt For Moms At TCBY! On May 13 only! Here’s another treat for all moms! Since it’s Mother’s Day, TCBY is offering a Frozen Yogurt For Moms for FREE! Yay! Don’t miss it! On June 18 only! 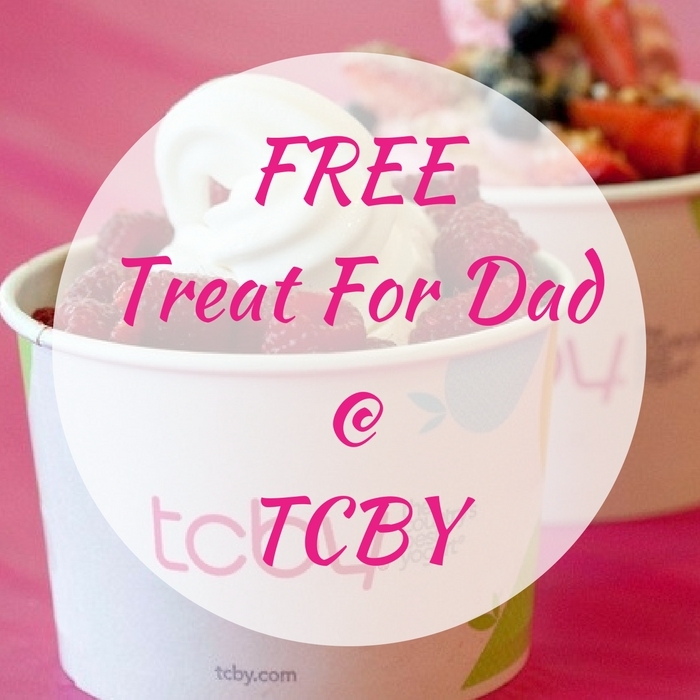 Bring your dad at TCBY to get his FREE Treat! This offer will vary depending on store, but will likely be FREE 6 oz in Frozen Yogurt and Toppings. Yum! What a sweet treat!